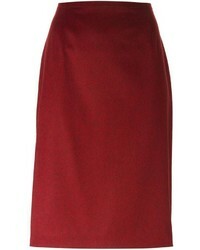 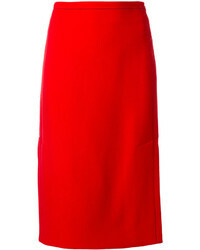 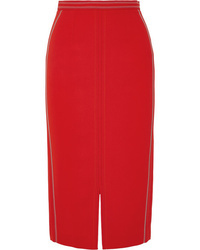 Roland Mouret Cady Midi Skirt $1,095 Free US shipping AND returns! 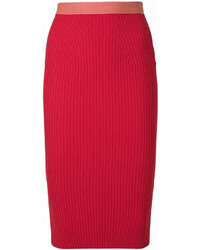 Fendi Pencil Midi Skirt $381 $508 Free US Shipping! 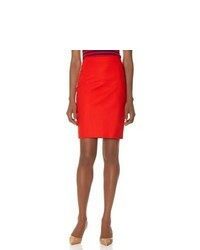 Marni A Line Pencil Skirt $779 Free US Shipping! 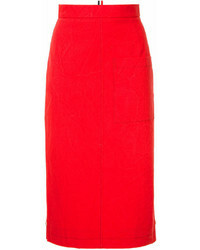 Thom Browne High Waist Cuban Pocket Skirt In Salt Shrink Cotton $802 Free US Shipping!